WhAt ThE wOrLd NeEdS..!! 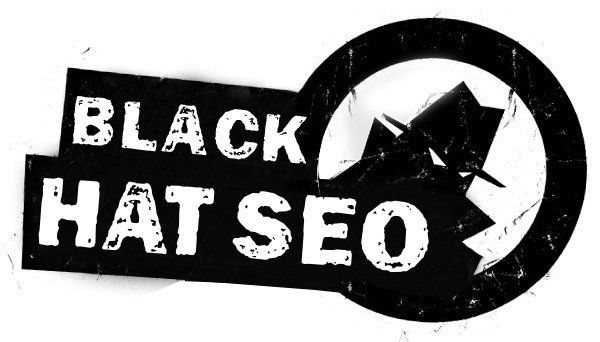 : What is Black hat SEO? Black hat SEO (Search Engine Optimization) refers to a set of practices that are used to increase a site or page’s ranking in search engines, through violation of the search engine’s terms of service. These practices can result in the site being banned from the search engines and affiliate sites.